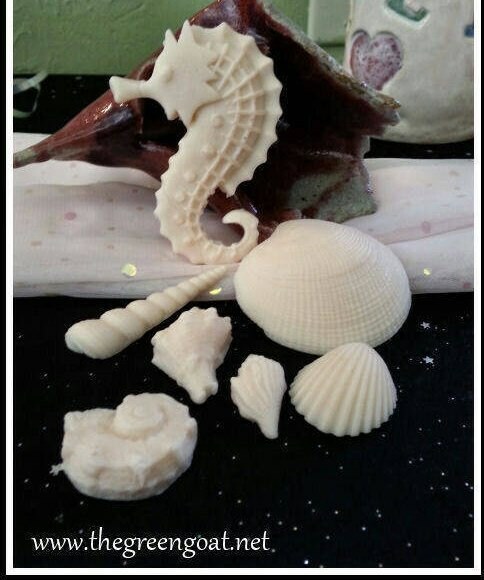 40 Shells and Sea Horse Goats Milk Soaps are perfect for Bridal Showers,Baby Showers, Wedding party gifts, any event. 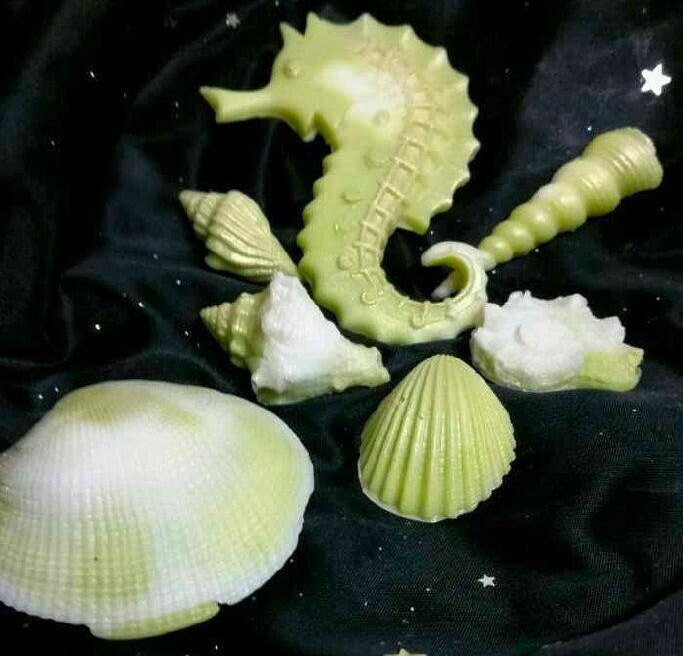 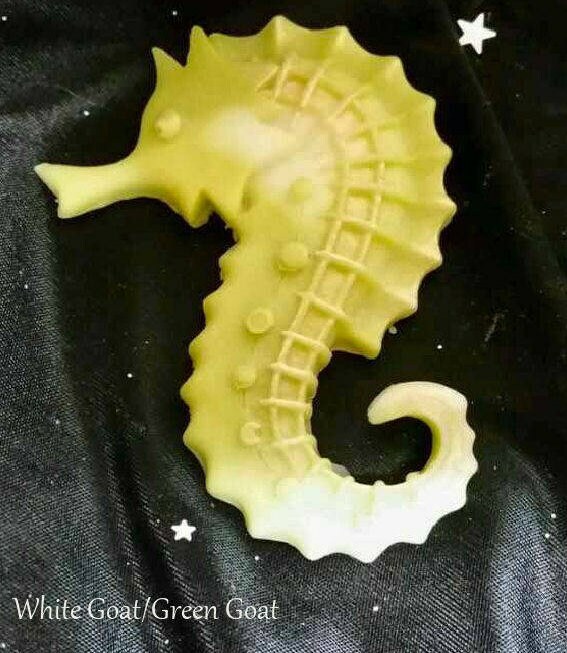 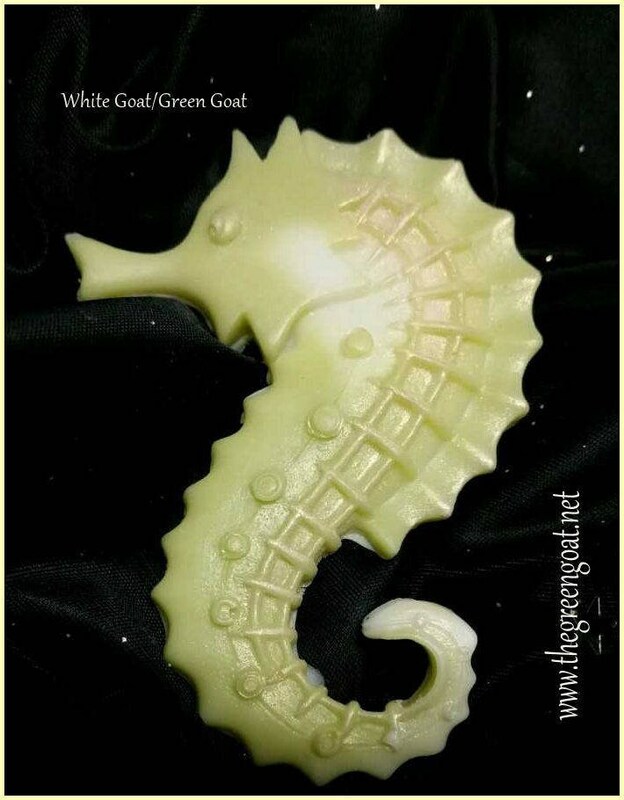 Shells and Sea Horse Goats Milk Soap are Made to order and colors n scents will be considered custom as we want your special day to be a perfect one. 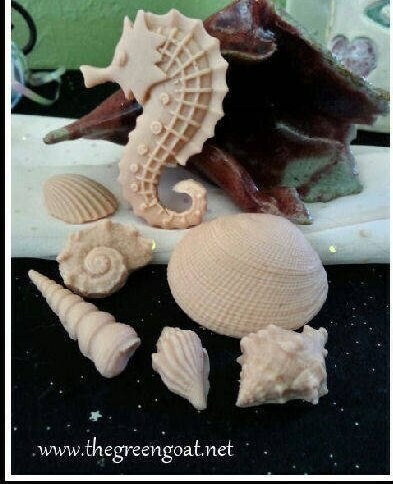 Send me a convo so we can make these to your specifications.